I am so very excited to be sharing this Blog Hop with you guys today! I found it a couple months ago and absolutely love it! I know I've actually met a few of you through Bre which makes me so thankful for all the hard work she put into this each week. I'm thrilled to be co-hosting this time around and I hope you have fun with it too! Welcome to the weekly blog hop party, THE Collective. "Just to let you know, your blog hop is the best I've participated in for gaining new friends!!! I couldn't believe the results!! Thank you!" "I'm dropping by to let you know that I love being a part of your blog hop! I'm putting the blog hop button on my side bar, like, permanently! Everyone should know about it. Just thought I'd share with you. Thank you." 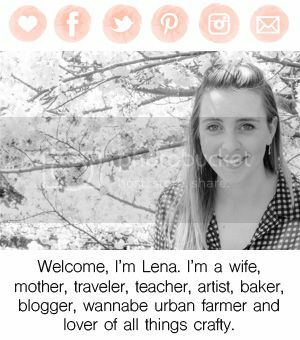 "Hi BreAnna, just want to say that your blog is beautiful, creative, and fun. 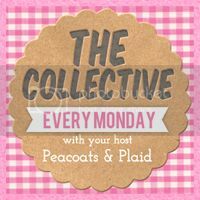 The GFC collective is one of my favorite parts of the blogging week. Love meeting new friends and fellow bloggers. 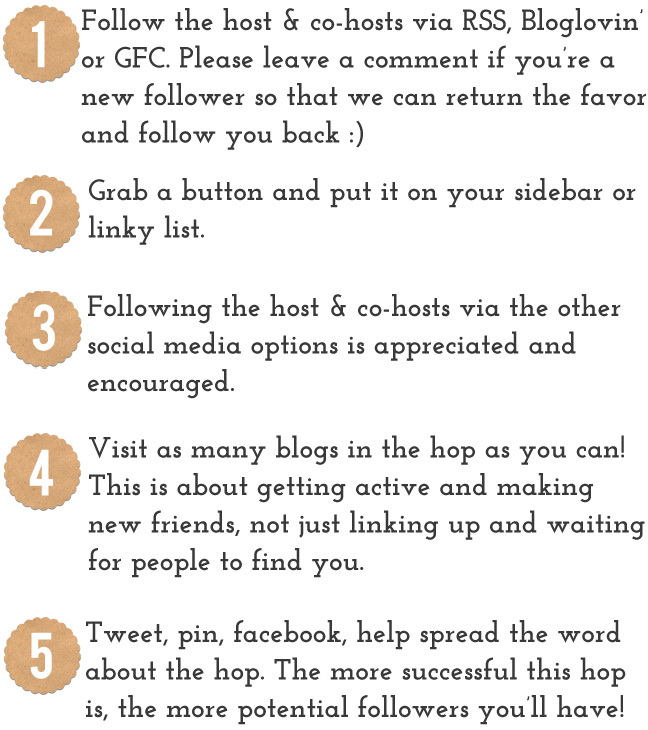 We just started our blog and were amazed at how helpful the GFC collective is! Keep up the amazing work." "This GFC Collective Hop is seriously one of the best link ups out there! Through this hop I have found so many great blogs & friends that I wouldn't have otherwise found! Thank you so much for hosting such a fun link up! Please take the time to link up & join along! You won't be sorry that you did!" "I'm so excited I found your blog and this wonderful link up! I have met so many new people and found so many wonderful blogs this way. This is a great idea and I'm glad to be a part of it!" Thank you! And thanks for stopping by! Following you now too! Hey Samantha! YES! It was your post where you posted pictures of your entire day that inspired me to do the same for our travel back to the states! Glad you like the hop! Hey girl! Thanks for stopping by! I just spent a good chunk of time looking through your blog swooning over much of what you're posting! Loving your blog so far! I'm a new follower via bloglovin! Thanks so much of stopping by! Loving your blog as well! You are too sweet! Thanks for stopping by! Great idea, love networking with other Mommas! It's so helpful isn't it?! Thanks for co-hosting! I'm a new follower on bloglovin!